Facebook, Twitter and Instagram feeds will close down. 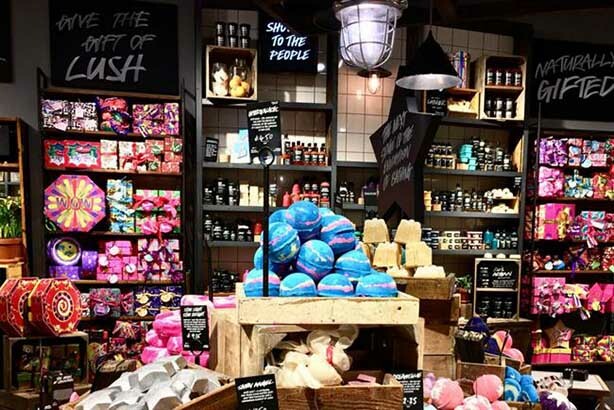 Cosmetic retailer Lush has announced the closure of some of its social channels, including Lush UK, Lush Kitchen, Lush Times, Lush Life, Soapbox and Gorilla across Facebook, Twitter and Instagram. In a statement, Lush said: "Increasingly, social media is making it harder and harder for us to talk to each other directly. We are tired of fighting with algorithms and we do not want to pay to appear in your newsfeed." Lush said that it will open up the conversation between "the Lush community and us instead" and encourage people to contact the brand directly. The statement continues: "In line with this change in our strategy, you’ll start to see the rise of Lush personalities online. This isn’t a replacement for the brand channels, but an opportunity for our customers to connect one on one with people within Lush based on the various categories."